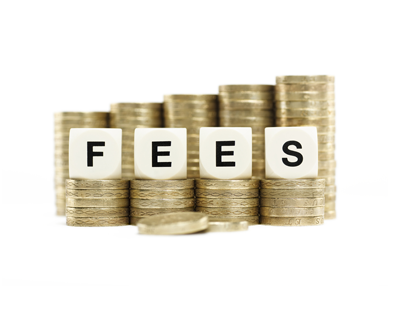 An annual study of transaction charges shows that house moving costs are now at a record average high of almost £10,000 - but estate agents’ fees show no change over the past year. 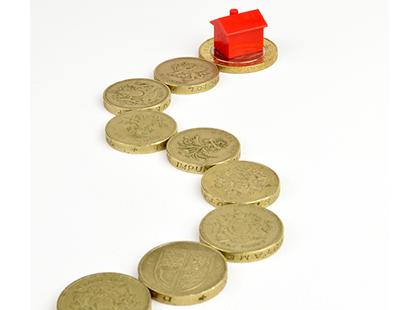 The increase in 2018 over 2017 - around six per cent to a current average of £9,812 - is largely down to house prices rising with commensurate increases in stamp duty and conveyancing. The study, by house moving service reallymoving, says the average cost of moving is now equal to one third of the median UK salary of £29,588. On a UK level, taking into account regional rates, stamp duty now makes up 46 per cent of the total cost of a home move. The service estimates that existing homeowners now pay on average £4,500 in stamp duty, an annual increase of 11 per cent. Average conveyancing costs in 2018 were £1,497 versus £1,417 in 2017. 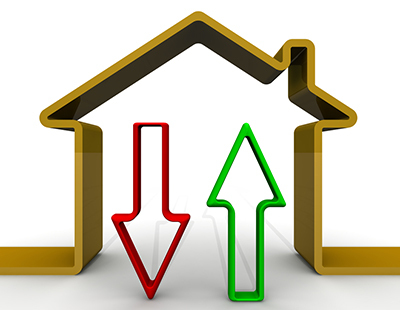 Estate agent fees, EPCs and removals costs remain unchanged and surveying costs have risen by just one per cent, as providers compete to offer movers the best possible deal in a flat market. 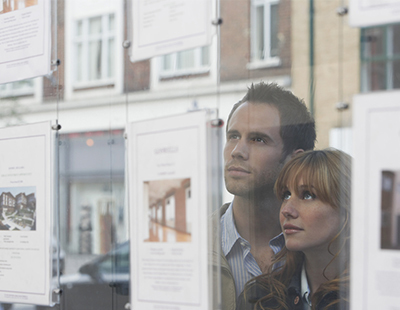 Estate agent commissions typically cost £2,880 based on a rate of 1.2 per cent for a property with a sale price of £240,000. An EPC costs £55 and a survey £400 while the price of removals, varying considerably according to the volume and distance moved, cost on average £480. There’s better news for first time buyers who have seen the costs associated with buying their first home plummet by almost a third in 2018 to £1,809. This is due to changes to stamp duty in England in November 2017 which mean first time buyers pay no stamp duty at all on properties up to the value of £300,000. The average first time buyer in 2017 paid £800 in stamp duty, but this bill has now fallen to zero, bringing total moving costs down dramatically.